It is hard on the eyes on wide screen monitors. Not sure what you mean PBJ. My 21 inch wide screen monitor is fine on this site or any I look at on the web. Even that one you linked. This forum fills the screen from left to right on my monitor. The Blu ray forum is in the center with space on the sides. I never get spaces on the sides with any sites, they all fill the screen. Is your monitor 16x9 or 4x3? My monitor is 16 x 9 (I think it's 21"), and I do find that any page that fills the screen is a bit hard to read because the lines of text are too long. To get around that, I use the "Restore" button on my browser window (in the upper right hand corner, between the "X" on the extreme right that closes the window and the "-" that sends it down to the taskbar). If the window is maximized, that is, it fills the screen, the symbol on this button looks like two overlapping squares. Click it ("Restore down") and it becomes a single square. Now you can resize it to any width you like by hovering your pointer over one side until it becomes a double-headed arrow and pushing it in. PBJ, this site used to have a "centered" format, but Cal changed it several years ago. I'm not sure why, but I personally like it this way better. Well, this one isn't. So make your browser narrower. What's the big deal? Well, if you have a complaint about the forum design, you'd do best to contact the Webmaster (Cal) directly. But I'd be surprised if he gets a lot of complaints about this issue. Thanks for stopping by, PBJ. I prefer the look of this board to the Blu-ray one. And the "centered" board has maybe a half an inch space on either side. I'm still confused by all this. No matter what website I'm on, they all fill my widescreen monitor, but it looks perfectly fine. I suffer from migraines occassionally, but have never gotten one from looking at the PC. You can chalk it up to personal preference, of course. The Blu-ray board looks okay but I'm used to the look of this one. This is why I'm confused. Both websites look the same to me. I haven't got a problem with it on my 4:3 screen except on the first page of the Aussie Thread Meg's pic is on the left and her name is on the right side of the screen. Maybe because I haven't got a widescreen but everything else is fine. 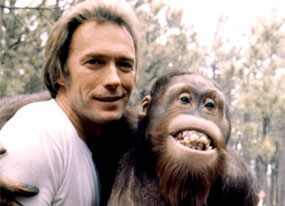 I get what Philo Beddoe Jr. is saying here. I took some screencaps of our forum compared to the forum layout that he prefers. 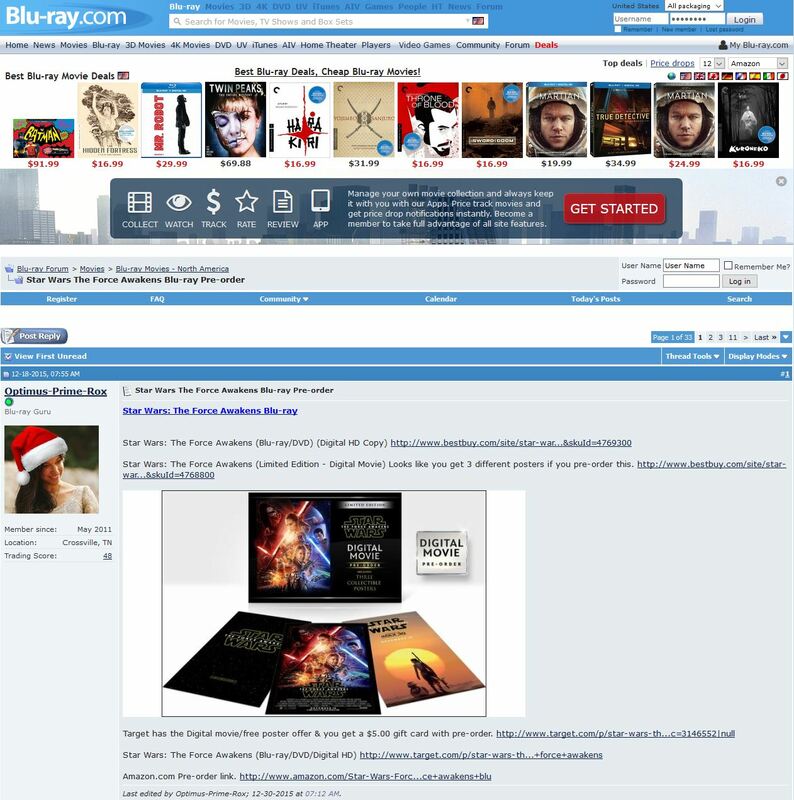 See how there's the light blue space on the left and right of the BluRay forum? In the last photo, you can see that the width of the forum is therefore narrower to read. My monitor is 28" wide. I also understand what Philo Beddoe Jr. meant when he said he could minimize his screen, but why would he want to? Well, I have about 10 tabs and sometimes several windows open, so I can understand why minimizing would be an unnecessary nuisance. As for which look is better, I don't really care, but I do have headaches a lot, so who knows if it would help. Click on the images for full size. I usually keep my browser somewhere short of maximized. It makes all content easier to read. Plus I can glance over to the "sidebar" on the right side of the screen and check the temperature outside ... or the date, in case I've gotten so carried away with posting that I forgot it. Yeah, I saw that post -- I was showing images because SK didn't understand what we were talking about -- the forums looked the same to him. I imagine on a non-widescreen monitor, both would fill the screen and look the same. I think I can see his point a little better now. If you have a larger screen, it could be harder to read from the left all the way over to the far right. When printed books are larger, they use columns after all, so it's easier to read. I still haven't had any issues with this site's format though. You don't have to start reading all the way over at the left side because we have the poster's name, and that helps. Facebook's margins are insane -- the center is actually very narrow.